Information for our network of excellent care professionals. 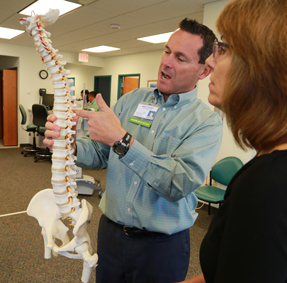 Our health professionals help us be a national leader in elevating the standards of patient safety, quality, outcomes, scientific discovery and dissemination of clinical knowledge. Be the best you can be. 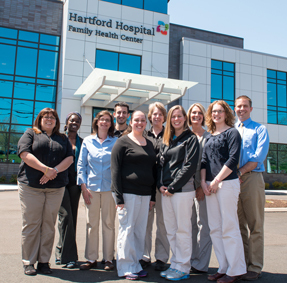 Here you can access your email, the Hartford Healthcare portal, courses, and payments.